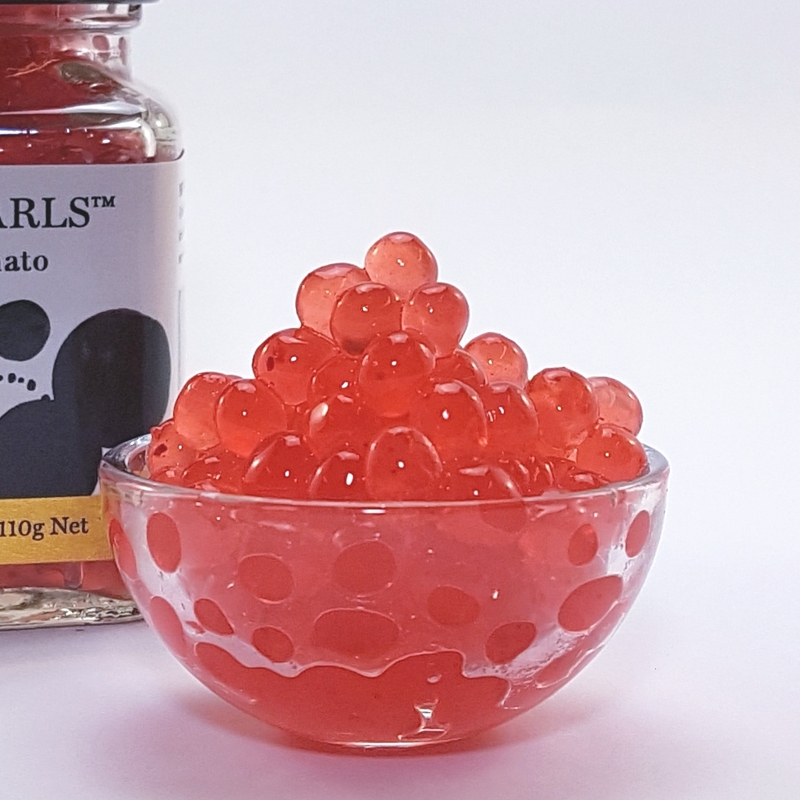 Native Bush Tomato Flavour Pearls have a fresh tomato burst flecked with sun dried Native Bush Tomato pieces…. 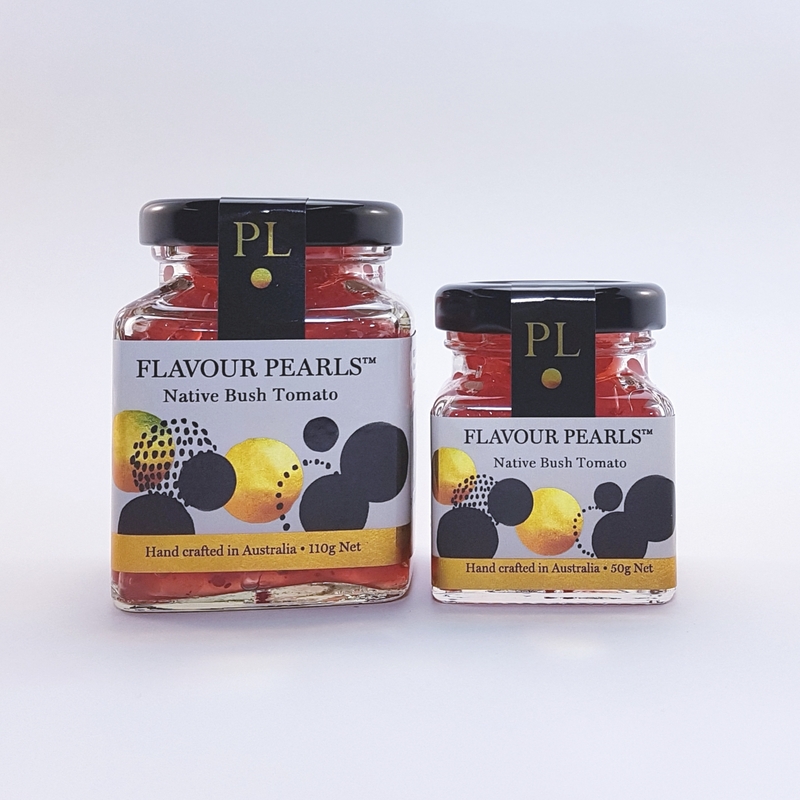 Native Bush Tomato Flavour Pearls have a fresh tomato burst flecked with sun dried Native Bush Tomato pieces…. a delicious addition to all meats, seafood and vegetables dishes. A vibrant garnish for canapes too. Perfect to add a gourmet touch to your vegan and gluten free entertaining. Check out our delicious recipe for lamb cutlets with native Bush Tomato Flavour Pearls. 10 pearls recommended per serve. Gluten and dairy free. Refrigerate after opening.